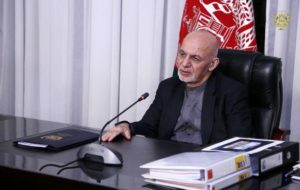 The President of the Islamic Republic of Afghanistan Mohammad Ashraf Ghani approved the contract of tow Public private partnerships projects. 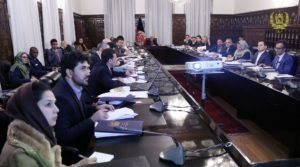 President ‎Ghani called the projects the initial steps towards domestic generation of energy and beginning of a significant ‎move towards energy sector’s self-reliance through private sector investment. These projects’ contracts are BOO (Built, Own and Operate a) and before they were approved by HEC. 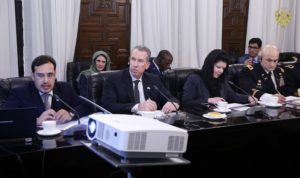 Mazar-e-Sharif power generation project will be established in Balkh province with a production capacity of more than 52 megawatts of electricity from gas, which will be a sustainable energy generation source for the citizens and investors/entrepreneurs. Ghazanfar Group of Companies invests $75 million in this project. The project will generate tax, which will be $136 million, and other revenue through domestic gas sales, for the government. The total revenue from gas sales will be $136 million. 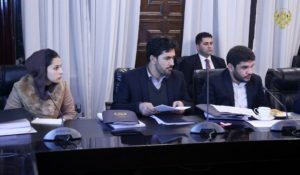 Bayat Power project will be built in Jawzjan province, which will have electricity generating a capacity of more than 40 megawatts. The project will be a sustainable domestic source of energy generation from gas for the customers (citizens and investors/entrepreneur) and will increase government revenue through taxation and gas sale. 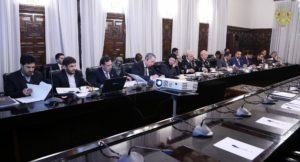 Total taxation of the project will be around $8.7 million and the government revenue through the gas sale will be $37. Bayat Power Company invests around $38.85 million in this project. It is worth mentioning that the MEW, ARAZI, DABS, MoM welcomed the projects’ approval and reaffirmed their readiness for their implementation.